Get your adventure on with a thrilling private tour of Tucson. As Tucson is a city in Arizona’s Sonoran Desert and is surrounded by many mountain ranges, there are plenty of crazy and adventurous things to do and explore here. On guided tours, reach the peaks of the mountains, explore untouched corners of the desert or investigate ancient caves. 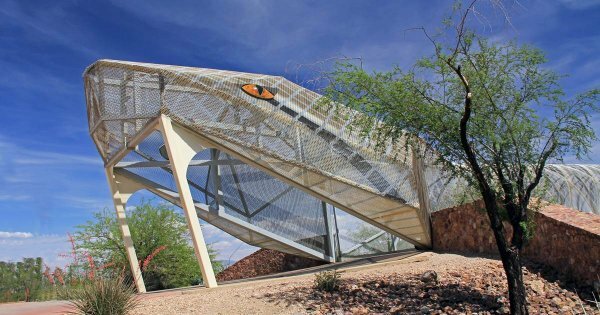 It is not all mountains and desert; there are lots more things to do and see in this, the second largest city in Arizona. It has the beautiful architecture to admire in many famous buildings, museums, fantastic desert flora and fauna, Aquariums, Zoological gardens and it is steeped with traditional activities. A very popular thing to do when in Tucson is to play a round of golf on some the best fairways, in golf courses with the most amazing backdrop and views. After a long day on a sightseeing tour, you are looking forward to a good meal. Well, in relation, to a city being popular for food, Tucson is unique because of the United Nations, Educational, Scientific and Cultural Organisations (UNESCO) creative cities program, recognised them. Tucson became one of six creative cities but the only one that was selected for Gastronomy. There is a wide variation of international food available, but it is the incredible Mexican food that is the best. The nightlife in Tucson is also varied; you can have a lovely quiet night in wine bars or go crazy in college hangouts and dance clubs. There is so much to do in Tucson your only problem will be how to fit all the brilliant private tours that are available for your trip. 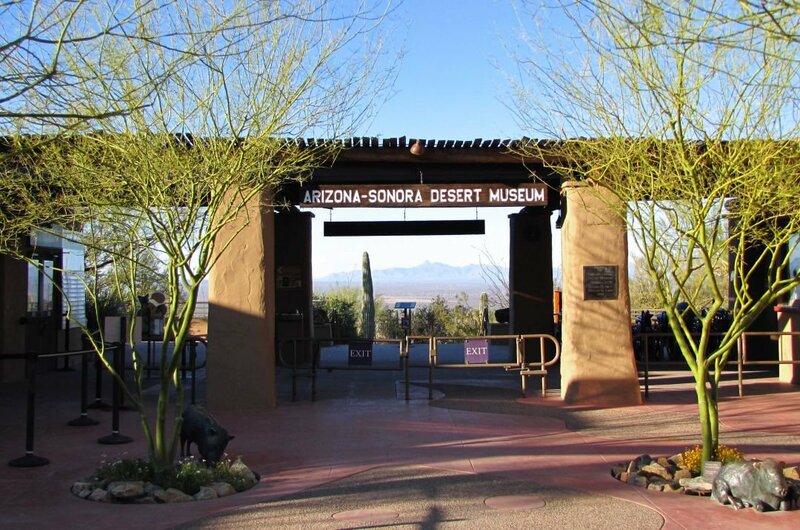 1 Take a guided tour of the Arizona-Sonora Desert Museum and be amazed at all there to see. You are spoilt for choice. There is an excellent museum, a zoo with 230 animal species, 1,200 types of plants in the botanical gardens, an aquarium, art gallery, a two-mile walk through different desert habitats. Relax in great restaurants and cafes to recharge your batteries and shop for souvenirs in the gift shop. 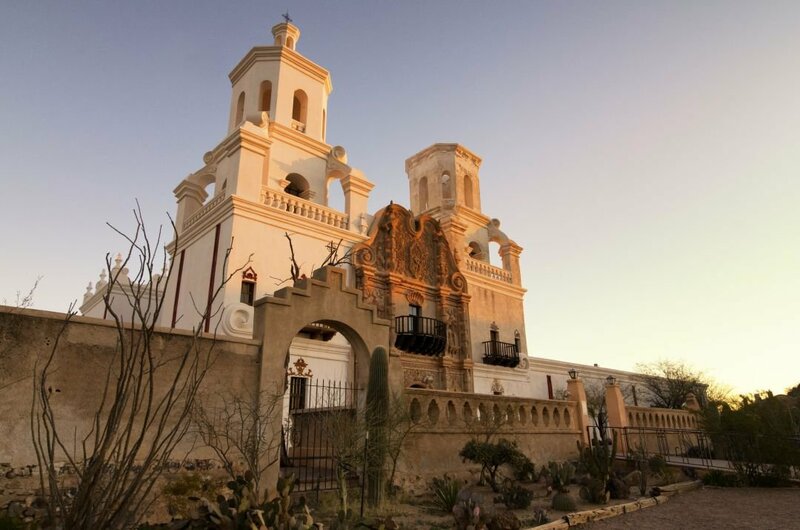 2 Guided tour of Old Tucson is well recommended. 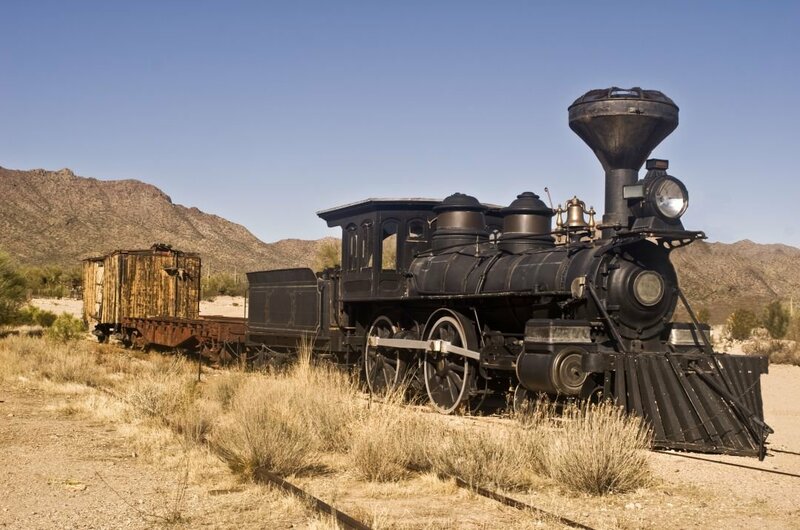 It is one of the top Wild West attractions in Arizona. See live shows of action and stunts, let the kids go around on vintage rides and enjoy the mouthwatering south-west BBQ. Old Tucson is still a top film location and has seen some 400 films immortalised here. You get to walk the same streets where such legends as John Wayne, Clint Eastwood and Elizabeth Taylor did. 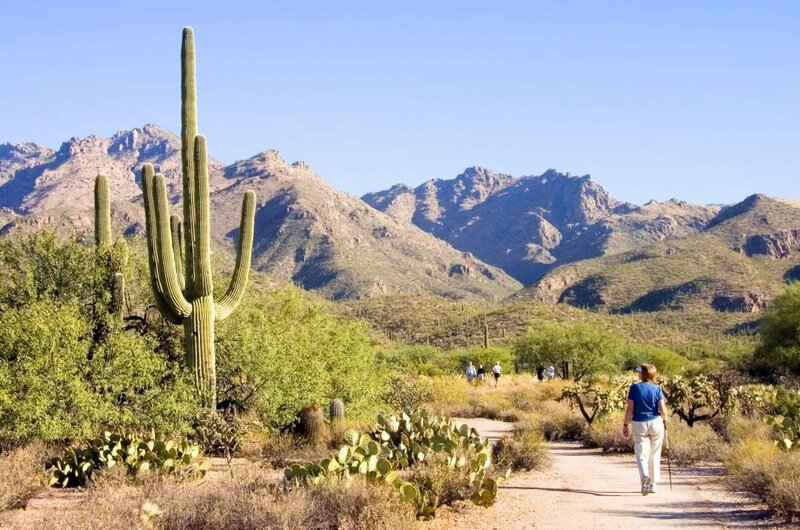 3 When you take a guided tour to Saguaro National Park, you are brought to two different areas that are separated by the city of Tucson. 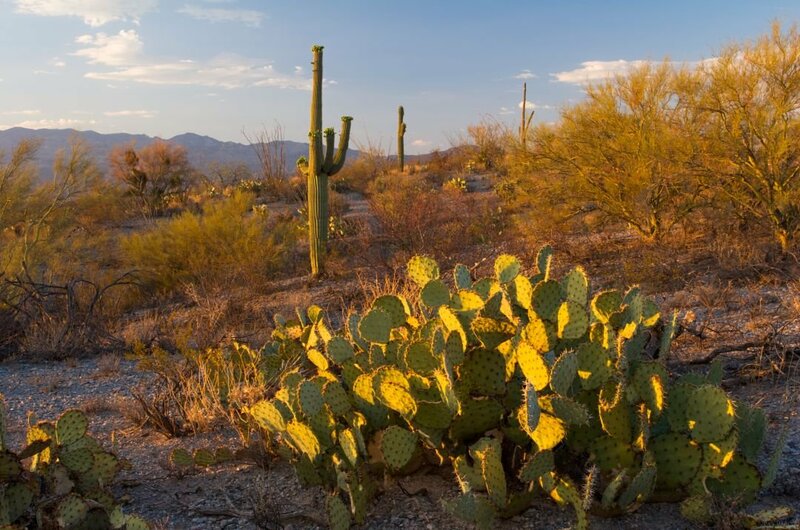 The Tucson Mountain District has the large stands of the Saguaro cactus (the symbol of the wild west) that creates an amazing looking saguaro forest, while the Rincon Mountain District has a magnificent sky island that is home to bears, cougars and the elusive coati. 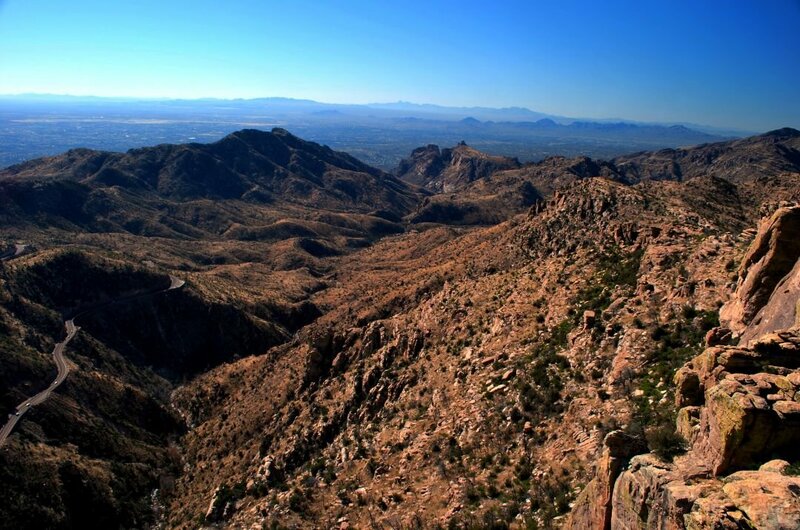 4 Situated in the Coronado National Forest, Mount Lemmon is a great place to take a guided tour. Elevated 9157 ft at its peak means that it has a different overall climate from the surrounding desert area. It was named after a botanist, Sarah Plummer Lemmon, who trekked to the top with her husband in 1881. There are plenty of great vistas to take photos of and a great variation of flora and fauna to see. 5 Take a sightseeing tour to one of Southern Arizona's natural treasures. This canyon is described as a desert oasis. The Sabino Creek feeds water into the plants and animals that live in the canyon with the shelter of the canyon walls protecting them. You notice the difference in temperature as you walk through this wonderful oasis from the surrounding desert and it is somewhere you can visit all year round. 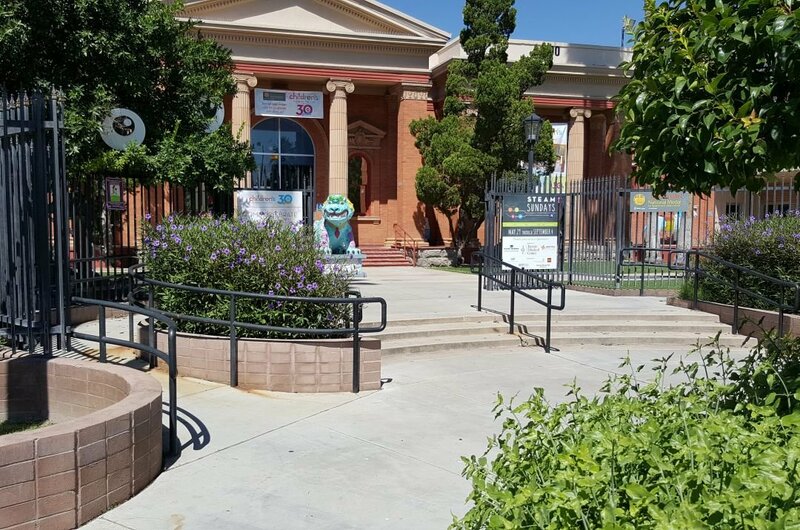 6 A wonderful guided tour to take with your children is to the Children’s Museum Tucson. There are exhibits that are interactive, educational and the outreach programming is continuously growing. Go into the gravity room and see things that defy gravity or go to the ‘build it’ exhibit that encourages children to discover, create and connect through experimental building. It is all fun and games while at the same time educational. 7 Take a private tour to the Cathedral of Saint Augustine and you will be very happy that you did. This Roman Catholic church was first built around 1858 when it was a modest building and in 1968 the restoration was finished to the high standard it still holds today. The Cathedral is full of beautiful sculptures, statues and fine art. There is an overwhelming feeling of calm and peacefulness when you enter this cathedral. 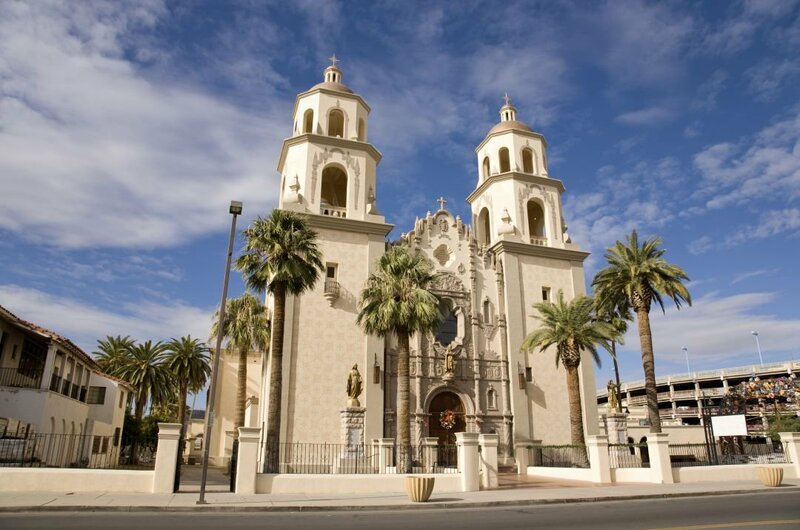 8 A beautiful building to take a guided tour of is Mission San Xavier del Bac. 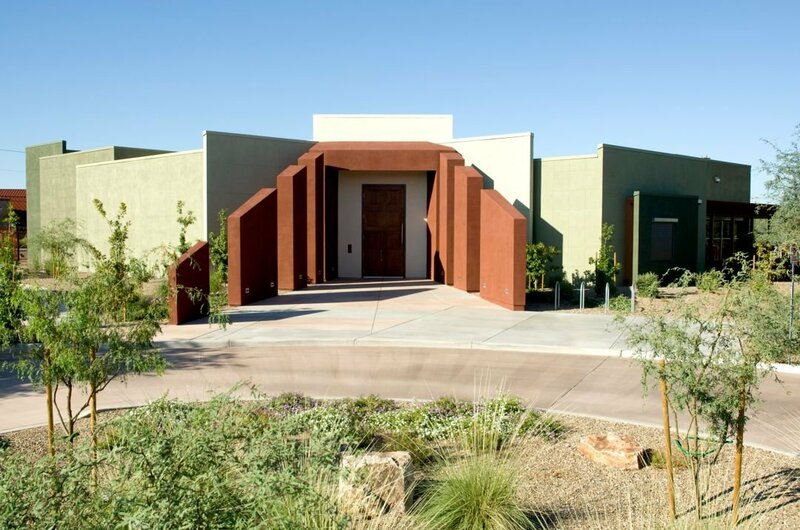 It was created to help the local community on the Tohono O'odham reservation. The architecture of this building is stunning and very much influenced by the Spanish. There are plenty of wonderful artefacts and statues to see and the surrounding area is a lovely place to walk to admire the building from the outside. Another calming tour to take. 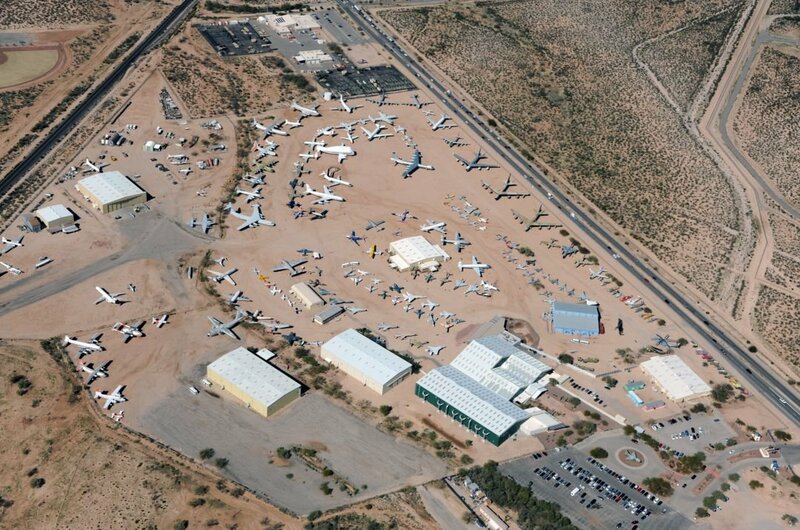 9 As non-government funded aerospace museums go, this is one of the worlds largest. On a guided tour you will see over 300 historical aircraft. It was first opened in 1976, covers 80 acres and has five indoor exhibit hangers of which two are dedicated entirely to world war II. The range of aircraft goes from one of the first ever aircraft to replicas of the most futuristic aircraft. It is a thoroughly enjoyable tour to take. 10 A very interesting tour to take is the Mini Time Machine Museum of Miniatures. It is called a time machine because the couple, the Arnell's, who started the museum wanted everyone to feel they have been transported to the era of the miniatures they were looking at. The building is an amazing architectural delight and the innumerable miniatures inside the museum are fantastic. This is a tour to take all the family to. In general, the state of Arizona, with the exception of the Grand Canyon, is cheaper than most other states in America. A three-course delicious meal for two people in a mid-range restaurant will cost around $40. Accommodation will vary in prices depending on area and how luxurious you want the hotel. Once you buy in the outlets, clothes are very reasonably priced and you can find great deals there. Decide before travelling what you want out of your holiday and book all private tours in advance to make sure you get to do everything you planned. If on a sightseeing tour during the very hot summer months be sure to have lots of water with yo and apply suncream regularly. Always drink bottled water and make sure the cap is still sealed when purchasing it. Keep personal items in the safe at the hotel. Tucson is very lucky as it has on average during the year 350 sunny days. July is the hottest month of the year usually with temperatures reaching as high as 40 degrees Celsius; it also happens to be the month when the most rain falls. May is the driest month and is not too hot. The coolest month is December, and the temperatures only go as low as 18 degrees which to some of us, that is still warm!